Order Your Skip Online Now! Enter your postcode below to order your skip today! 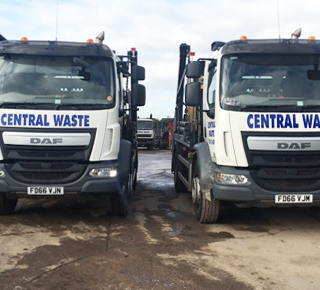 Central Waste &lpar;UK&rpar; Ltd is one of Nottingham’s premier skip hire companies, specialising in the hiring of skips to both residential and commercial customers throughout Nottingham, Mansfield and the surrounding areas. We provide high-quality skip hire services at competitive prices. 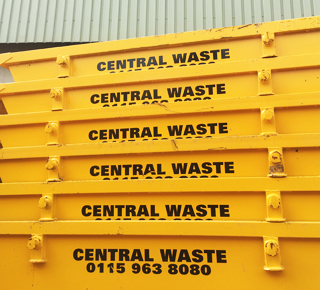 Whether you require a single skip for residential use, or a commercial skip hire contract, you can rest assured that here at Central Waste, we have the right skip for your needs. 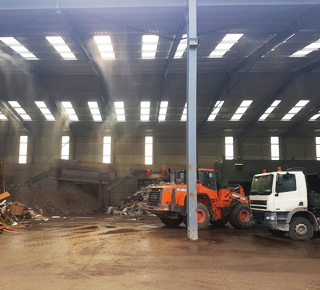 We have a large selection of skips ready for same day delivery at our recycling depot in Hucknall, and you can order by calling us on 0115 963 8080 or by using our online skip ordering system. Skips available for hire include builder’s skips, commercial skips, domestic skips, drop door skips, roll on/off skips, maxi skips, midi skips and mini skips to name a few. 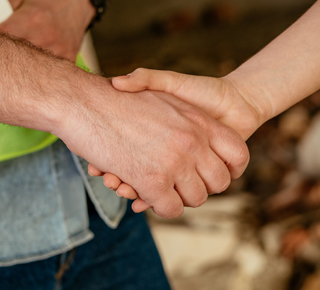 At Central Waste, we pride ourselves on both our exceptional level of customer service, as well as our unbeatable skip hire prices. We feel this is important in the support of local businesses and trade. We care about your rubbish! 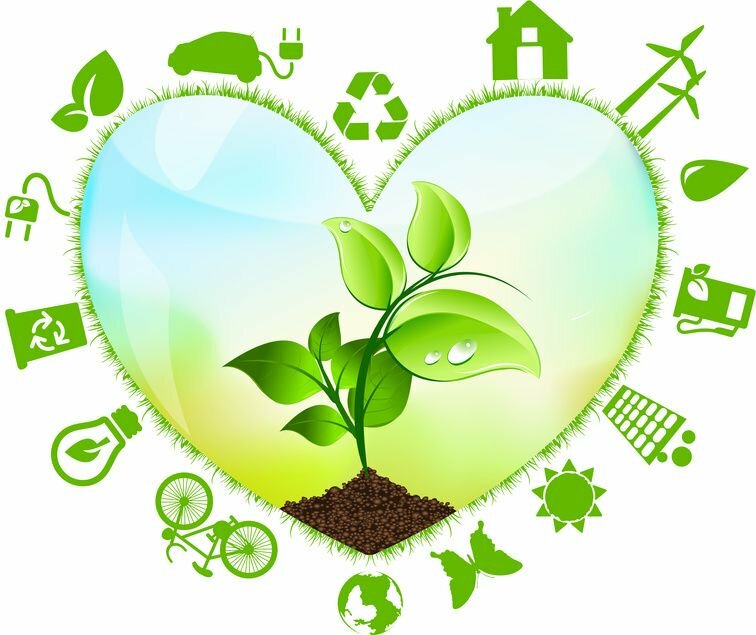 As an environmentally friendly and responsible company, Central Waste aims to recycle 98% of all waste collected including plastics, polythene, wood, metal, rubble, concrete, cardboard, paper and soils. 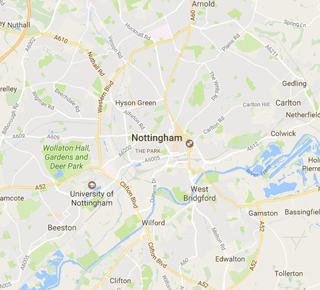 As a licensed waste carrier operating a fully licensed recycling centre in Hucknall, Nottingham, we are able to provide a range of additional waste removal services such as demolition, waste and scrap metal removal, waste clearance, recycling and more.